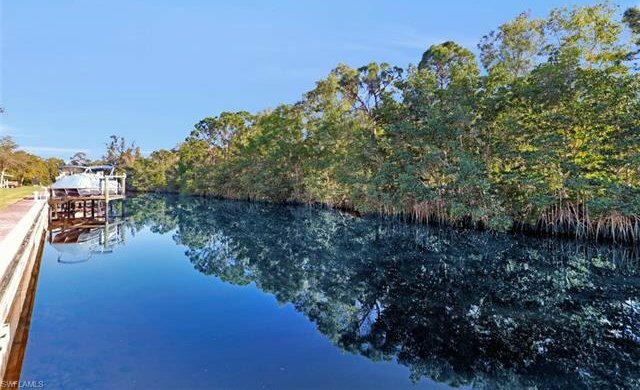 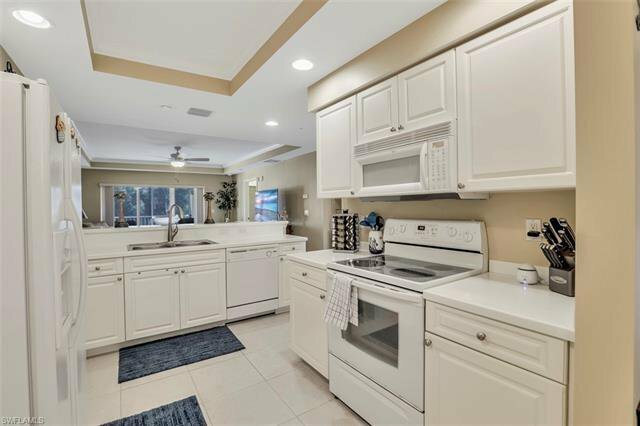 This immaculate Gulf Access unit in the gated community of Island Cove is in the preferred building 8, that overlooks the Eco Preserve for complete lanai privacy and nature views. 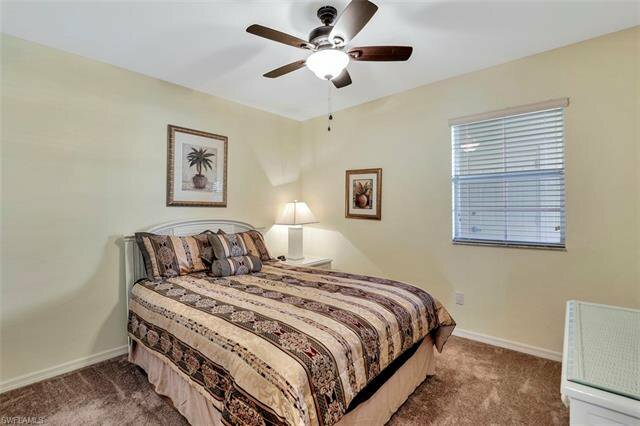 Fully furnished (at buyer’s option) this unit is ready to enjoy this season. 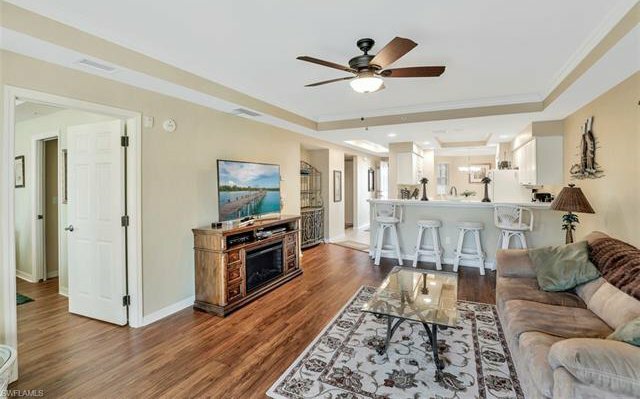 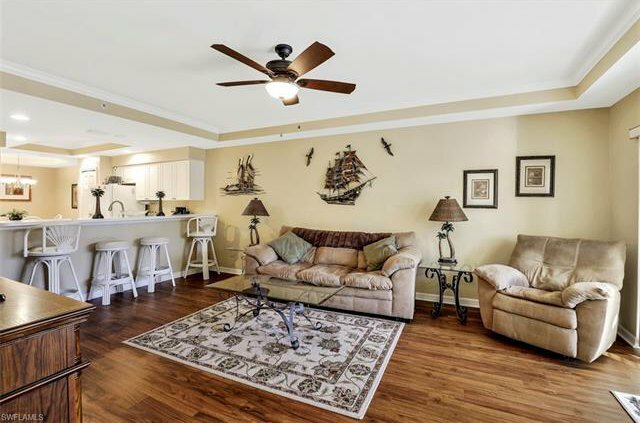 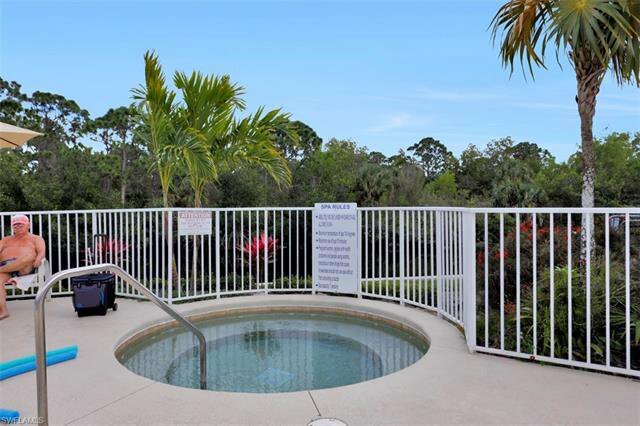 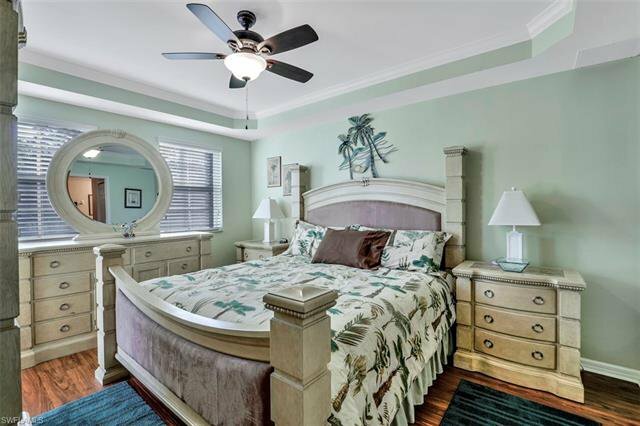 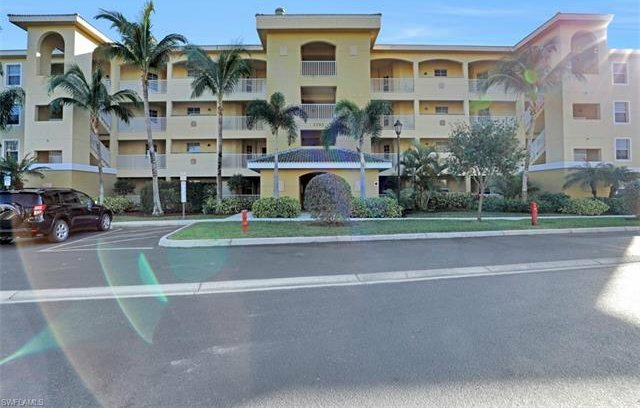 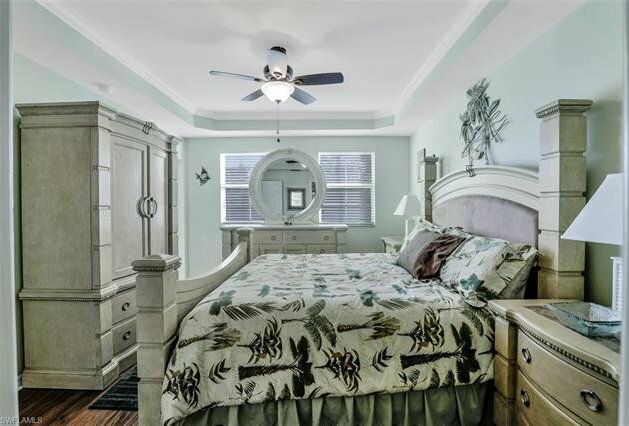 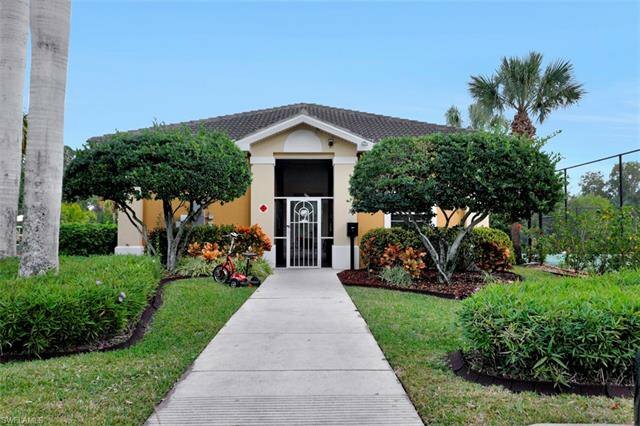 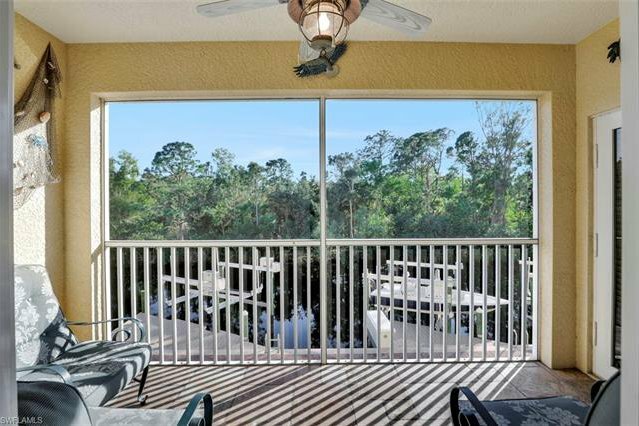 Conveniently located close to the pool and club house, this 2-bedroom, 2-bath, 2nd floor unit has elevator access and is pet friendly with no weight limits. 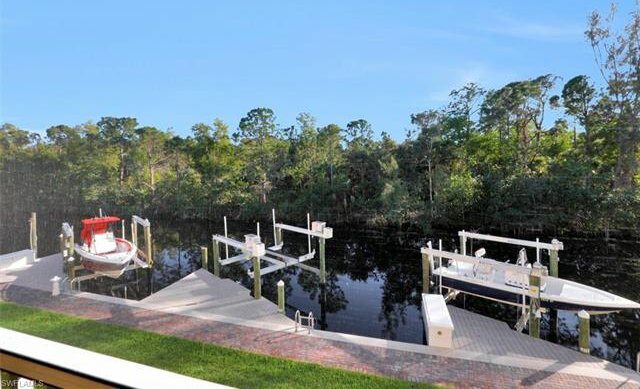 Boaters can purchase or lease a slip or boat lift for immediate River Access with NO Bridges or locks. 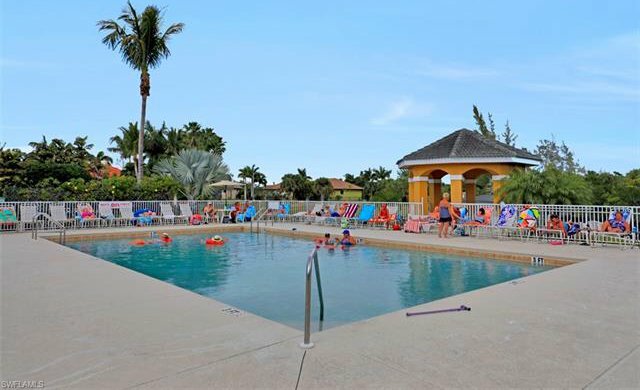 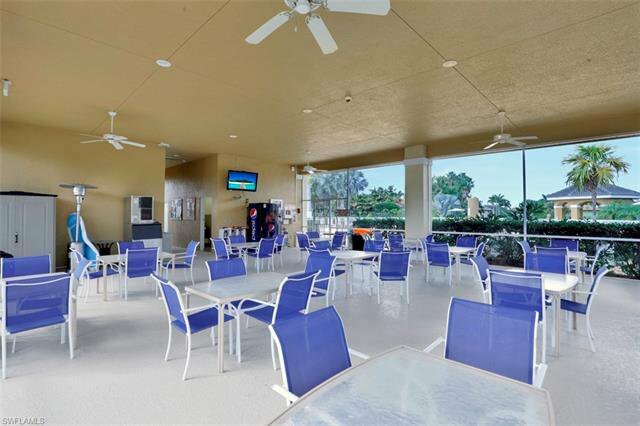 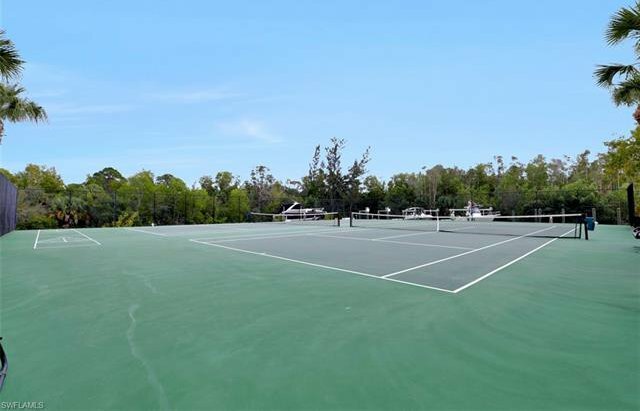 Island Cove is a well maintained and managed community with a club house, heated pool, spa, pickle ball, and tennis courts. 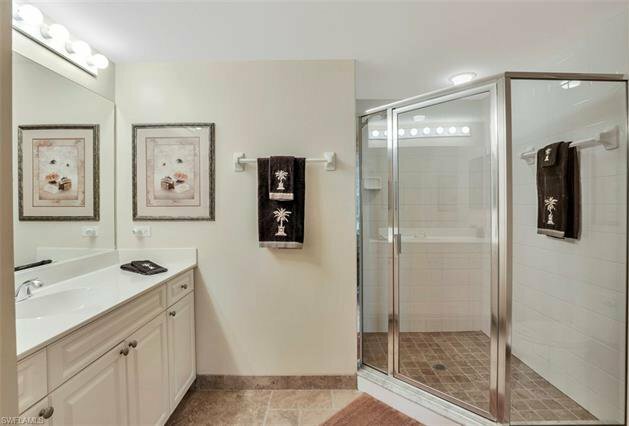 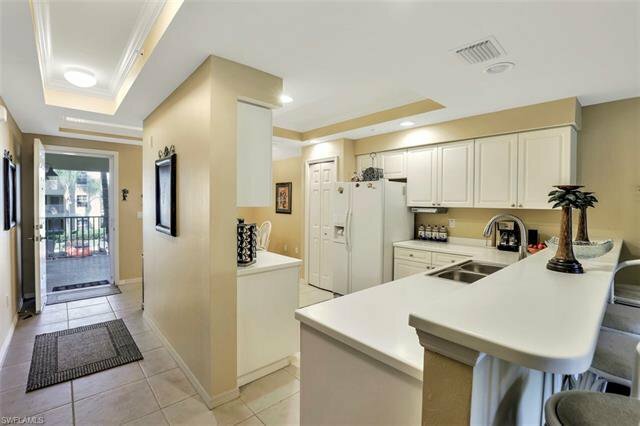 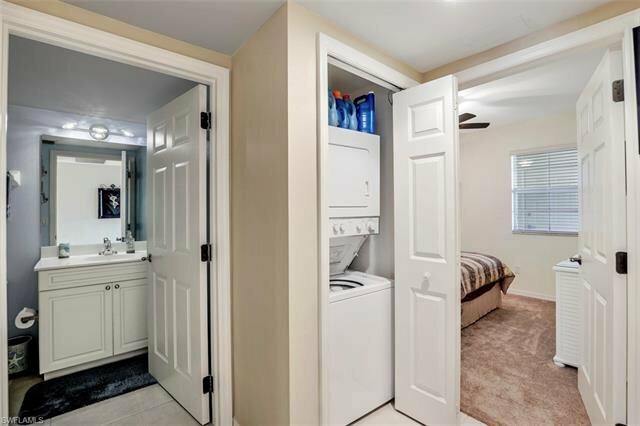 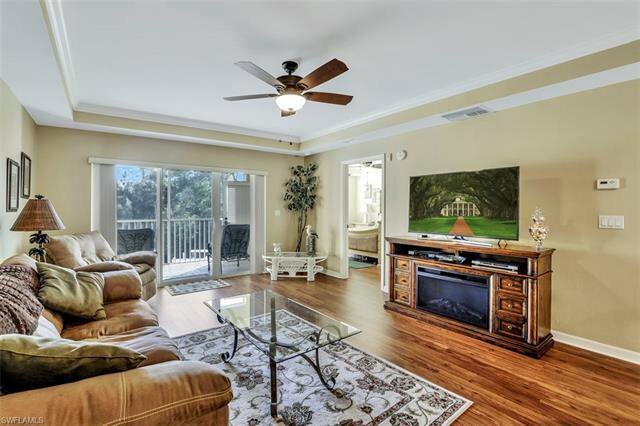 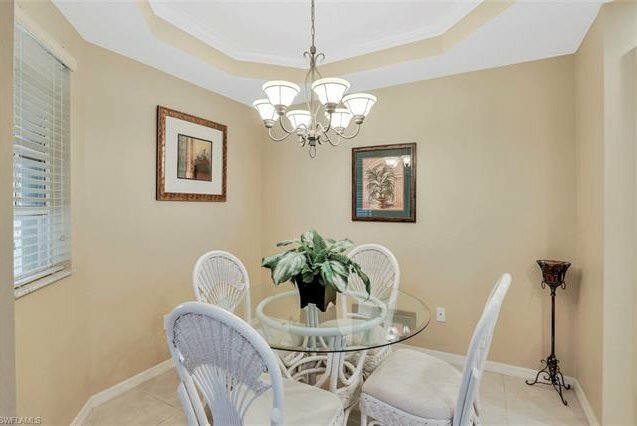 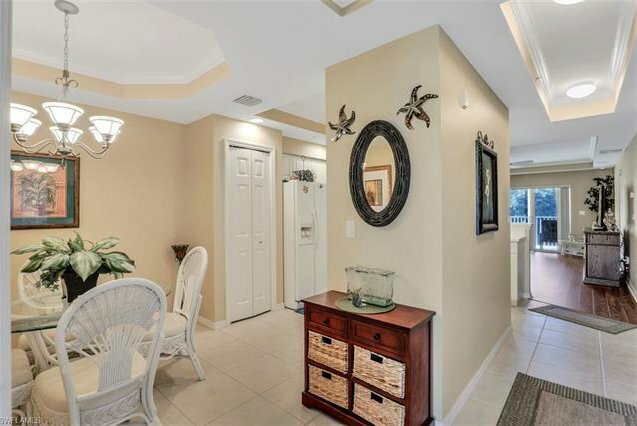 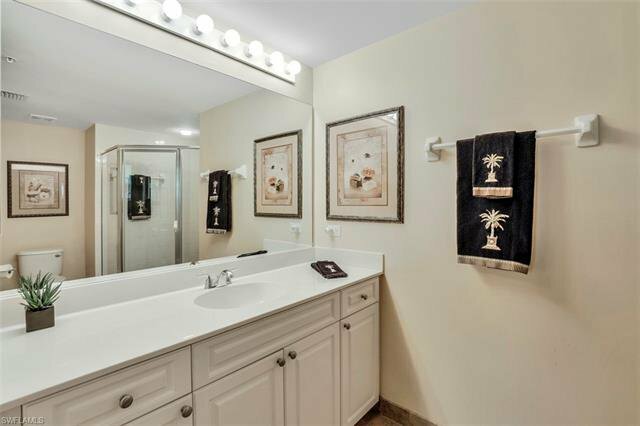 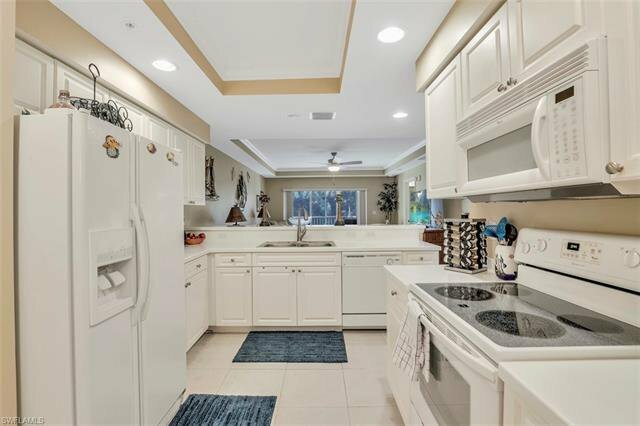 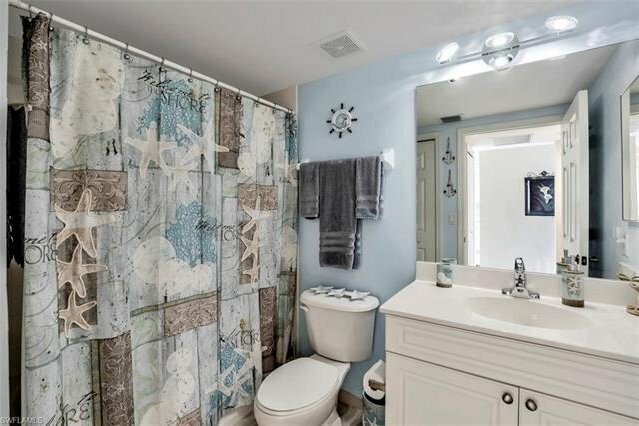 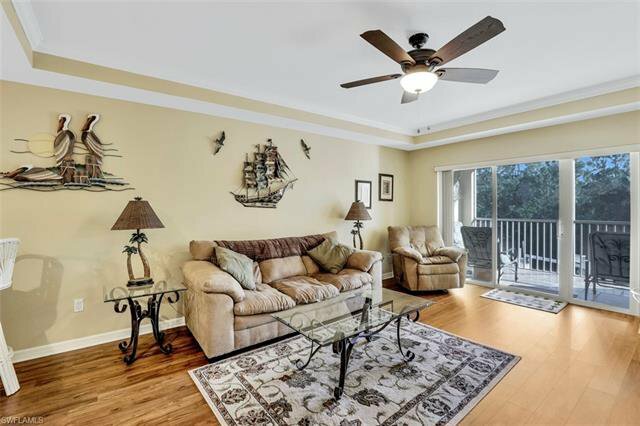 The unit also has an eat-in-kitchen, newer wood like flooring, a tiled lanai, deeded covered parking space. 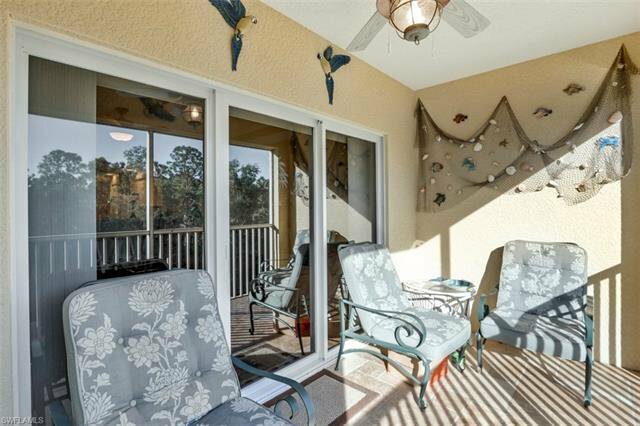 Hurricane glass means no shutters required.